Effectively restore lost/erased/missing/deleted pictures or video footage from camera drone. Also retrieve video and image files from formatted, virus infected, corrupted or damaged memory card used in the camera drone. 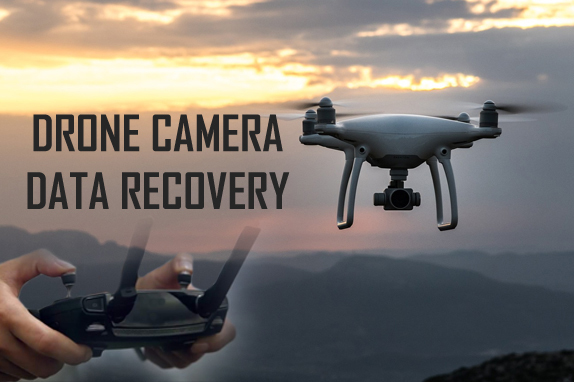 Support recovery of data from DJI, Parrot, HUBSAN or any other drone camera. 100% read-only. Safe and secure your data .